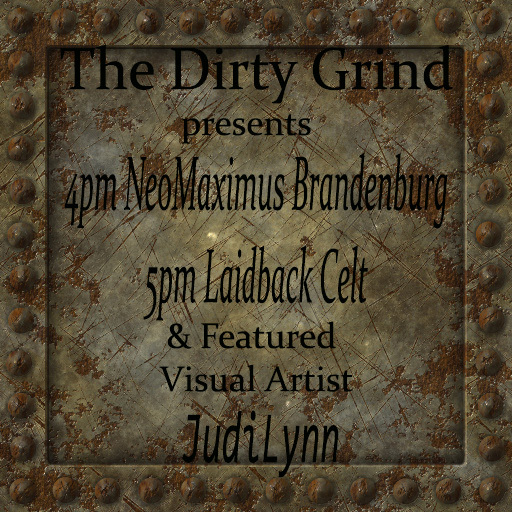 Sunday April 10th Live @ The Dirty Grind! We here at The Dirty Grind Independent Artist Community hope that you are having a wonderful weekend, and what better way to end it than to finish it off with a live music show!! Bring your friends and family, let’s pack the place! While you are here , make sure to check out the amazing artwork of our Featured Visual Artist JudiLynn! ← Friday April 8th Field Trips!